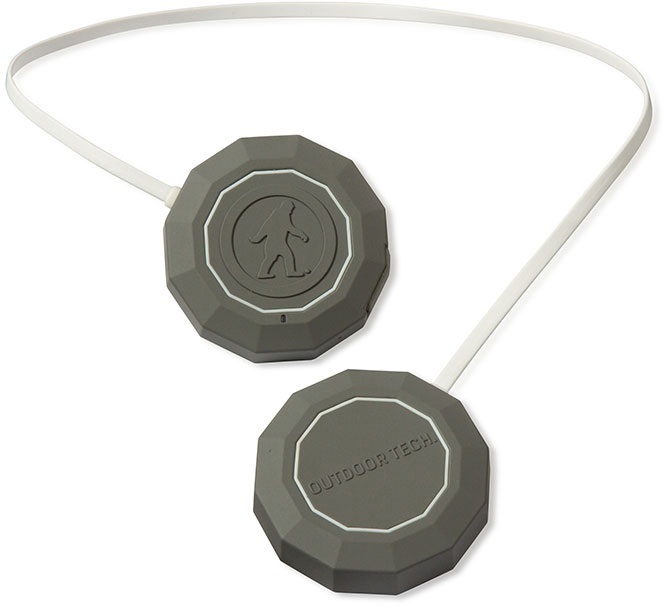 Wired audio speakers for your ski or snowboard helmet. 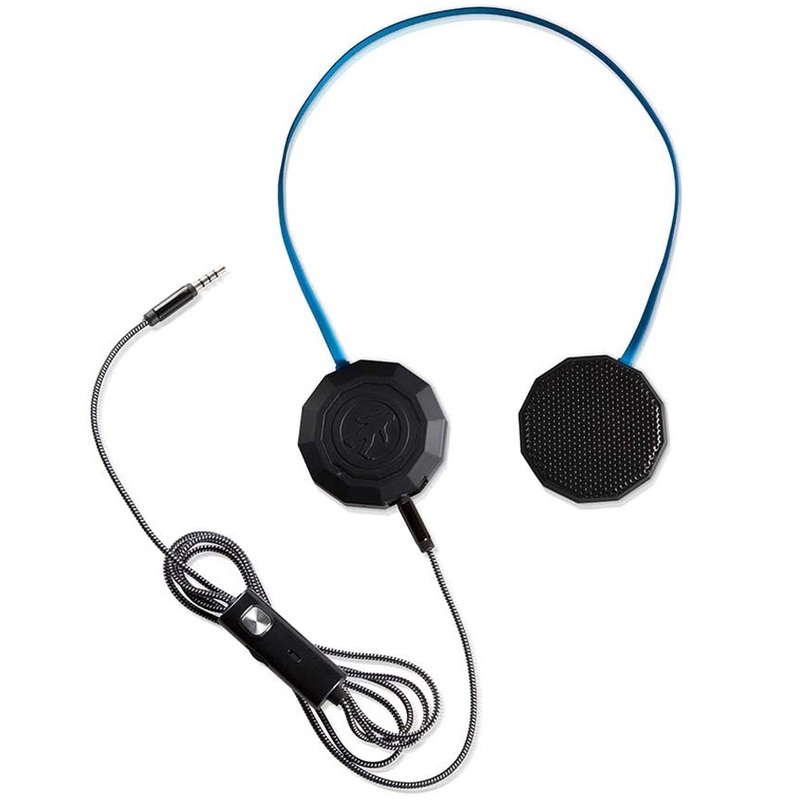 New and Improved wireless bluetooth audio speakers for your ski or snowboard helmet. 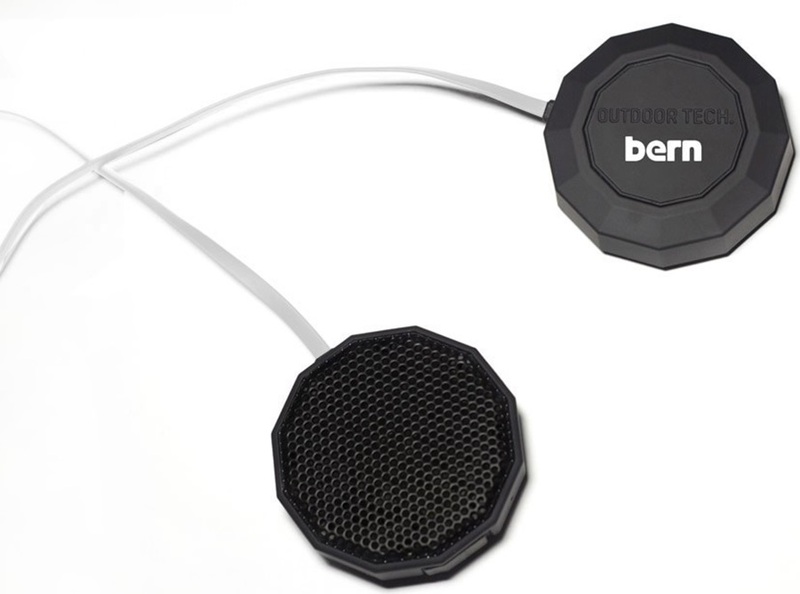 Bern branded wired audio speakers for your ski or snowboard helmet.